Bringing a new puppy or kitten into your home can be both an exciting and nerve-wrecking time. 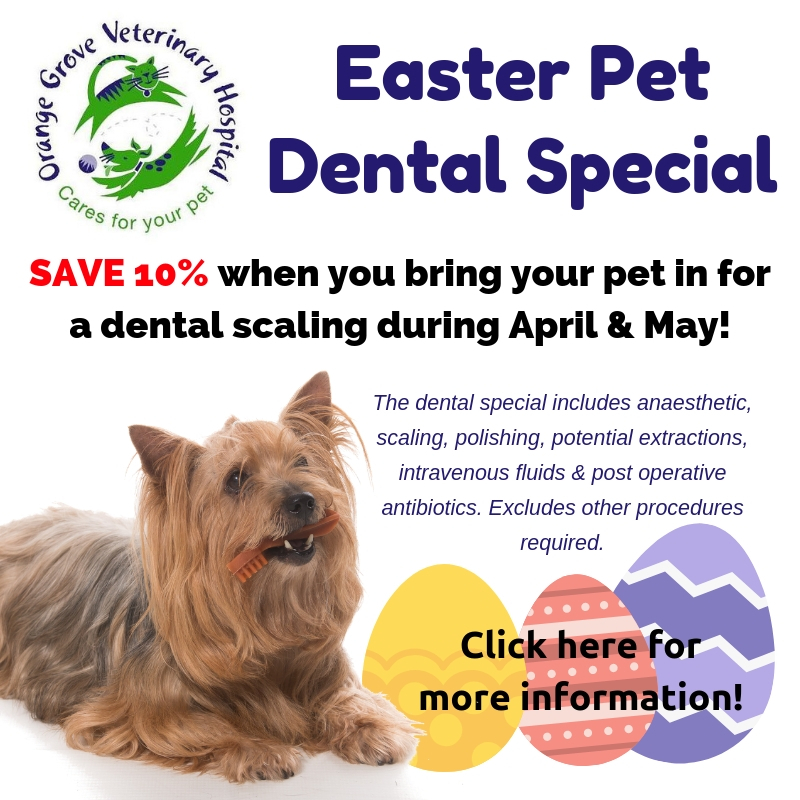 Puppies and kittens bring joys into our lives and homes, however while they are under 12 months can require a great deal of care and attention, not to mention expenses. Before you acquire a puppy or kitten do your homework and make sure you are ready for a 10 – 15 year commitment. Vaccinations protect young and adult animals against contagious diseases such as rabies. Because puppies and kittens have not built up anti-bodies to these diseases it is vitally important they are vaccinated within their first 4 months of life. When you bring your new puppy or kitten home, remember to visit your vet as soon as possible for a checkup, to receive its vaccinations & deworming. Vaccinations should be given when he or she reaches 8 weeks and 12. 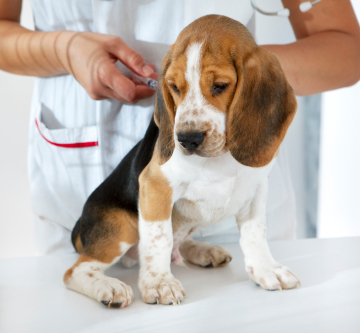 Puppies have their last vaccine after 16 weeks of age. 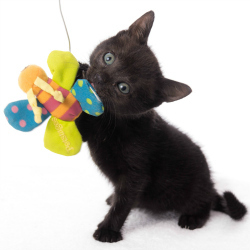 The early nutritional requirements of your puppy or kitten play an important role in its development and long term health. 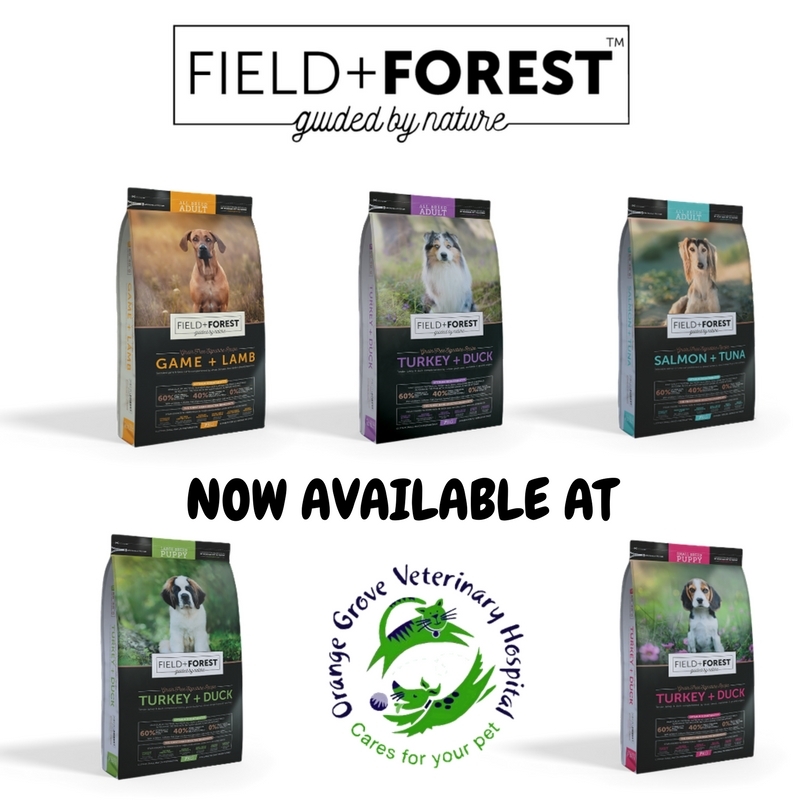 Feeding a quality veterinary recommended diet from day one will benefit the animal's lifelong health. 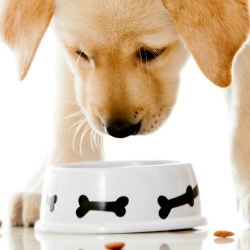 Remember to feed your puppy or kitten at least three times a day on high quality pet food. 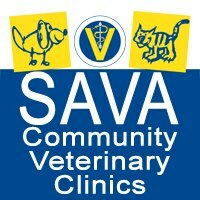 Visit your vet or vet store for advice on the correct veterinary recommended diet for your pet. Puppy/Kitten proof the house – make sure that any electrical wires are neatly fastened to walls or flooring; there are no household objects that the animal could injest accidentally. For puppies make sure your pool is inaccesible and that they cannot fit through any pallicade fencing or gaps in the wall. If your puppy or kitten is meeting other family pets for the first time make sure it is a controlled and well planned event which should not be rushed. 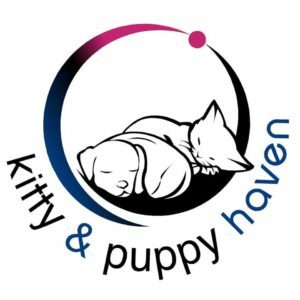 House training is easier for kittens compared to puppies. Cats are naturally clean animals and learn to use their litter box instinctively. Remember to keep the litter box nearby to where it sleeps initially. 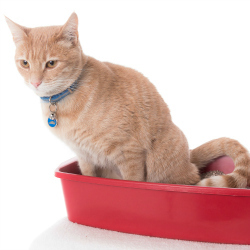 As he or she gets older and is allowed in other areas of the house, place the litter tray in a quiet and private area e.g. bathroom. With puppies, patience and persistence is key when it comes to potty training. Remember young animals can't yet control their bowel movements. Accidents do happen, so don't punish them if something happens when you haven't been around. Remember to praise and give a reward when they do something right. With patience and persistence your puppy will learn what to do in no time! Remember to have your pet microchipped for permanent identification should it ever go missing. As a minimum, your dog or cat should wear a collar with an id tag with its name and your contact details on it. Less straying and marking in male cats and dogs. Fewer behaviour problems between dominant animals e.g. cat and dog fights. Reduced risk of cancer associated with both male and female organs. No hassle with female animals in season. You can sterilize from 4 -6 months in cats & after 6 months of age in dogs. 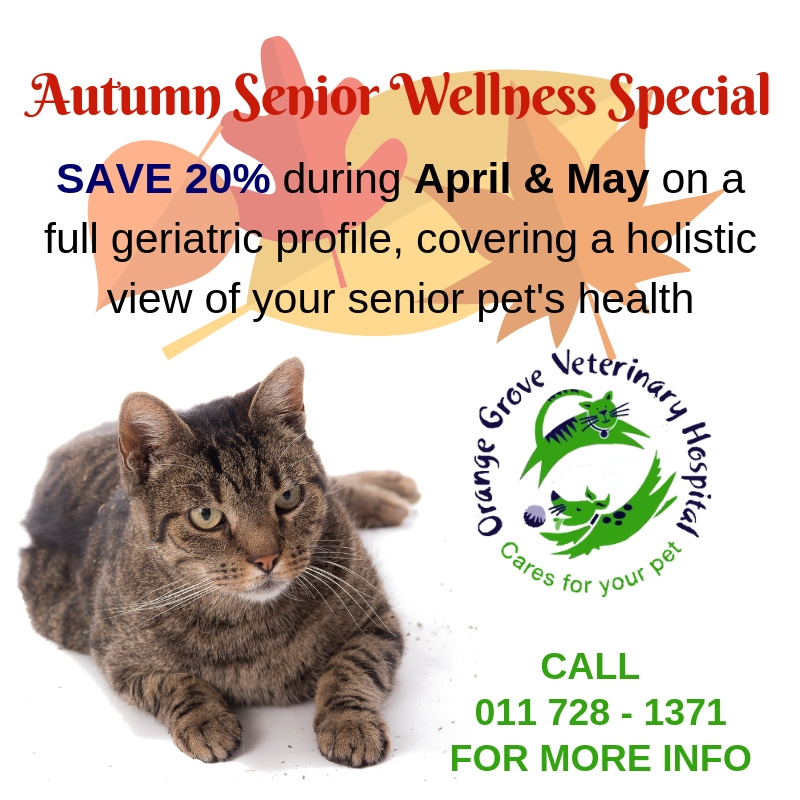 Pet medical aid for your pets' has been in existence for over 20 years. Caring for your pet is a lifetime commitment and so is paying for its medical needs. To alleviate unforeseen veterinary costs, pet owners should consider medical aid from when your pet is a puppy or kitten. For more information click here.